Leaving Europe this week our series moves on to Asia where Christine Kao and Claire Chen share their insights into the Taiwanese market with us. 1. 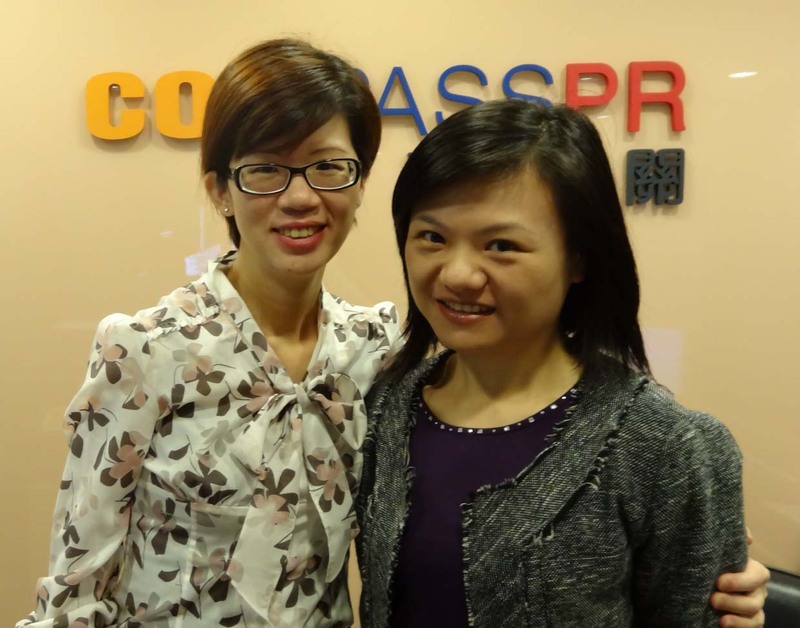 How did the global recession affect the demand for PR in Taiwan in 2013? In Asia, the economic situation has been changing constantly in the past decade not only due to the global recession, but also due to the dynamic changes caused by the rising of China and Southeast Asian countries. The demand for PR services indeed fells in line of the ups and downs of the economic situation. However, if an agency has operated over decades, has a good reputation and the trust from its clients, and has the expertise in both B2C and B2B communications, the recession should have less impact on its business due to the broad client portfolio. In the global recession, the demand for B2B has been growing as numerous M&A or re-organization issues have taken place in recent years. For this year, we feel that the demand for PR services from start-up companies is increasing in the market. On the strategic level, Taiwan is seeing the impact of being consolidated into the Greater China area, and the PR service for multinational companies now involves more project-based works, especially for FMCG (Fast Moving Consumer Goods) firms. However, clients that rely on B2B communications will continue to seek long-term PR cooperation because it requires the PR firm’s in-depth industry or product knowledge, such as those about semiconductors or IT markets. 2. 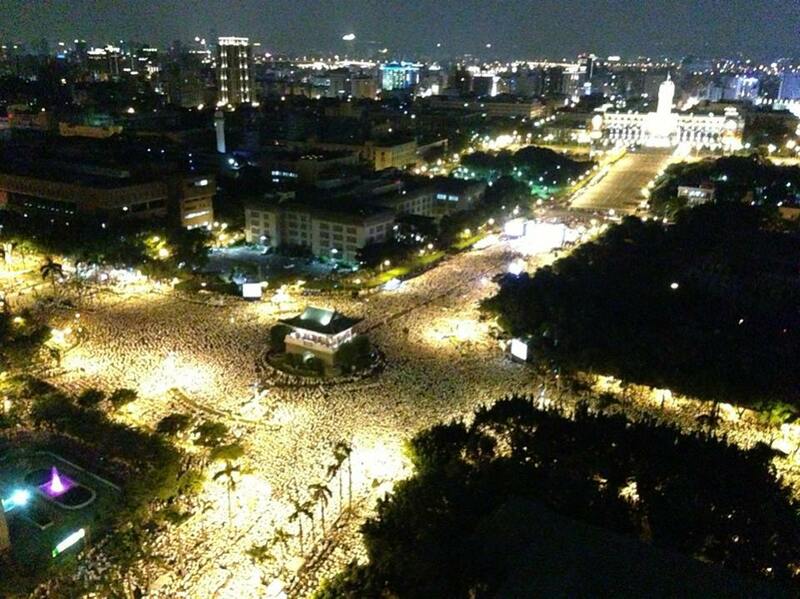 How was Taiwan portrayed in the media in 2013? The Taiwan media holds the value of supervising the government as a part of its responsibility. In addition to evening news programs, the evening prime-time (7-9pm) features several talk-show programs that debate hot political topics. It is noteworthy that these talk-show programs have a large number of viewers. Also, the digital media has demonstrated its influential power on the public in the protests over the death of a 24-year-old soldier earlier this year. His death had been a major news topic for over one month, and people were not satisfied with the military’s reactions in this controversial case. The activist group forming in the cyber world for this issue, Citizen 1985, later called for a public protest. Immediately following the announcement, nearly 250,000 people took to the streets and asked the government to pay attention to the human right issue in military services. The activist group, Citizen 1985, had just 39 members, and many of them did not know each other before the protest, but the scale of the protest far exceeded their expectations. It is an example that the social media has become the main tool to communicate messages with the public. The peaceful protest did not involve any power or resource from any political party, and it was initiated by citizens’ actions with the aim to speed up the legislation of amendment of Military Justice. In this case, the government also took actions to communicate on both traditional and social media. This case also demonstrates the power of the social media in mobilizing the public opinion. Due to historical and geographical reasons, the Taiwan society and economy are tightly linked with Japan. When Japanese Prime Minister Shinzō Abe came onboard, his economic policies, such as “three arrows: monetary policy easing, fiscal stimulus and reforms”, won the attention of the Taiwan media. “Abenomics” is now the hot keyword to the public. Recently, Prime Minster Abe won a major achievement in his term of office – Tokyo 2020 Olympic – which provides a strong boost to consumer confidence after the impact of 2011 earthquake in Japan. The Tokyo Olympic will not only have positive impacts on Japan but also on other Asian countries because of geographic and economic reasons. The Taiwan media is watching closely how it will influence Taiwan and change the dynamic Asian economy.